American MLM corporation, Beach Body, describes the features of their Shakeology shakes on their website. They claim that their product is the best on the market, but we do not trust such statements without trying the products out ourselves. Check top 5 best weight loss shakes. Let's take a closer look at the facts. 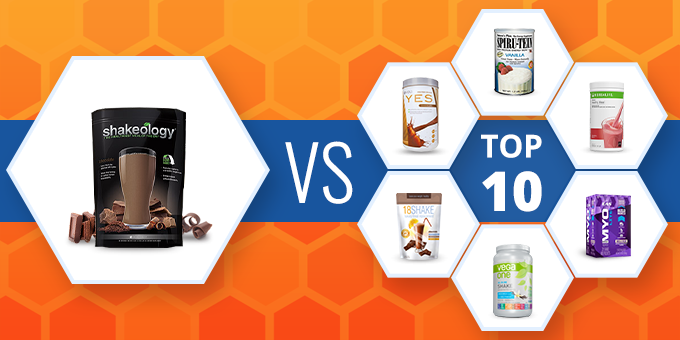 Shakeology is the most expensive shake in our review of various meal replacement shakes. This is your health we are talking about, so what do you get for the expensive price? Read on for more details. This shake consists of over 70 different ingredients, including good quality non-soy protein, a full amino acid profile, camu-camu, maca root, sacha inchi, acai berries and other additives. 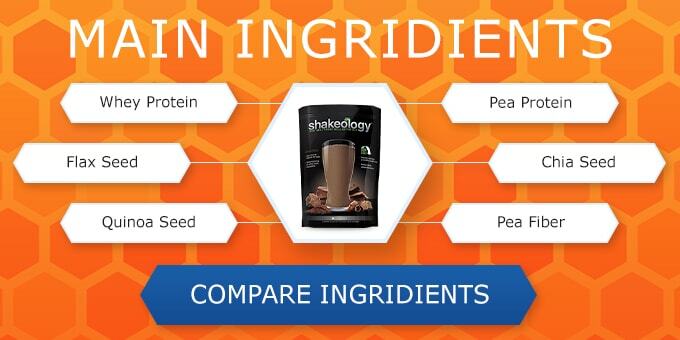 Pea protein, when added to a Shakeology shake, is a good choice if you want to block your hunger. Our WLT team decided to test it out. We were shocked when we discovered that it was a very expensive item, costing about $120 for 30 days. It will cost over $135 after adding the costs of taxes and shipping/handling. This comes to around $4 per serving! 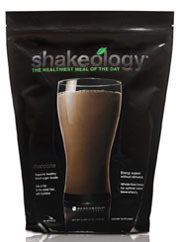 However, the Shakeology formula includes quality ingredients, despite its high number of calories and sugars. We recommend it to people who are not restricted by a budget and get regular exercise (the latter, because of the high calorie count). Shakeology is a quality product, but it is high in calories, does not have the best taste, and is rather expensive. 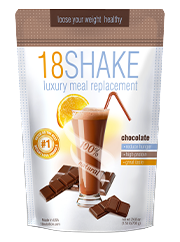 There are better shakes on the market that you can use as a meal replacement. "It's not a bad product... only problem is the taste." I was happy to see that there was a vanilla shake by Shakeology; however, I found that the aftertaste is horrid and slicing up a banana to add to it doesn't reduce the bad aftertaste. Doesn't taste amazing, but it's okay. Good enough for me. my friend let me try a sample of this, so I made the chocolate flavored shake. I used skim milk and mixed it up in the blender--or, tried to! But it wouldn't blend. It was still thick and full of lumps after several tries. Once I tasted it, I knew I'd never try it again. It was really gross! I bought this when the price was $120, and now it costs $160! Definitely expensive. I haven't decided if I'll buy it again. The chocolate flavor tastes good but the price is way high. I give it three stars because it's so expensive. After 15 years of weight-lifting, I've tried all kinds of shakes and supplements. You name it, I've tried it. But this is absolutely the worst. I added two cups of frozen strawberries and raspberries to improve the taste but it didn't help whatsoever. The texture was chalky and the flavor (tropical strawberry) was terrible. And at $120 for a package of this, there's no way it should taste this bad! Avoid this like the plague! 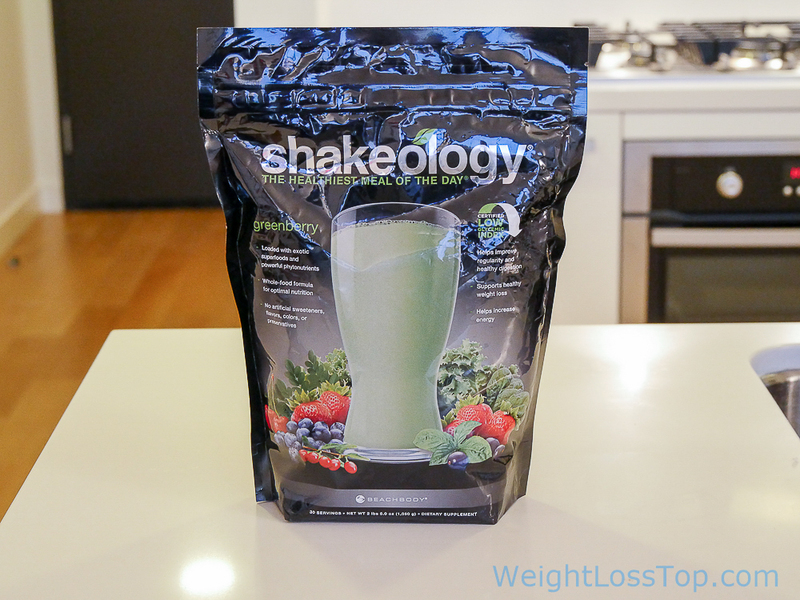 After trying Shakeology for two weeks, I noticed I felt worse than before. I felt apathetic, tired, and lethargic. It might be a good product but it hasn't helped me at all! I've tried adding different things to improve the taste, but to no avail. I have to practically pinch my nose when I drink this to get it down. I feel better when I drink it, but it's just psychological, same thing as eating your veggies because you know they're healthy for you.